News | Centech Communication JSC. According to VINASA’s data, the 50 chosen companies have a total revenue of VND20.67 trillion (US$ 936 million), with a combined workforce of 35,542. Many enterprises on this year’s list are considered pioneers in the industry, such as FPT Software, Global CyberSoft, MobiFone, VNPT, and VNG. The list also named other high-technology companies such as ELCOM, NextTech, MK Smart. Those that have grown especially quickly, such as Centech, VMG... & are leading companies in the software development and technological solutions sector. 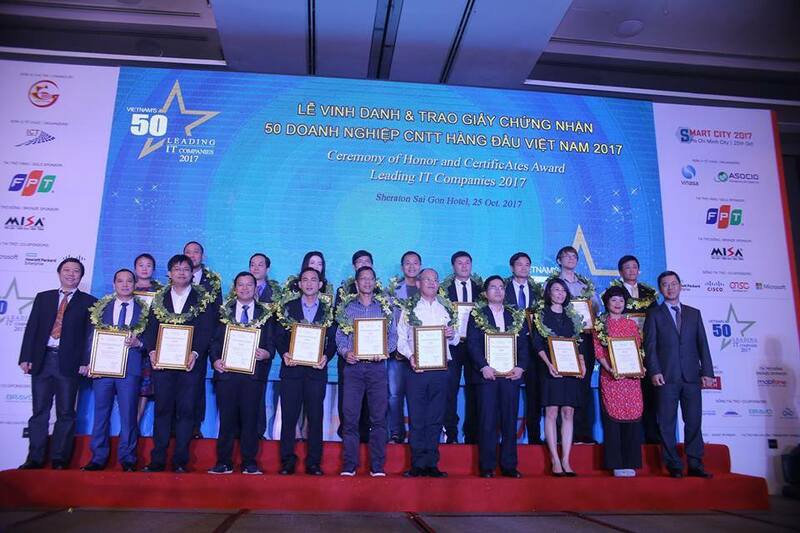 This year’s findings are the result of the Vietnam 50 Leading IT Companies event, an programme organised by VINASA annually since 2014 to select, certify and honour the country’s top IT companies active in the fields of digital transformation, Internet of Things, and other new technology trends such as artificial intelligence, Big Data and Virtual Reality. 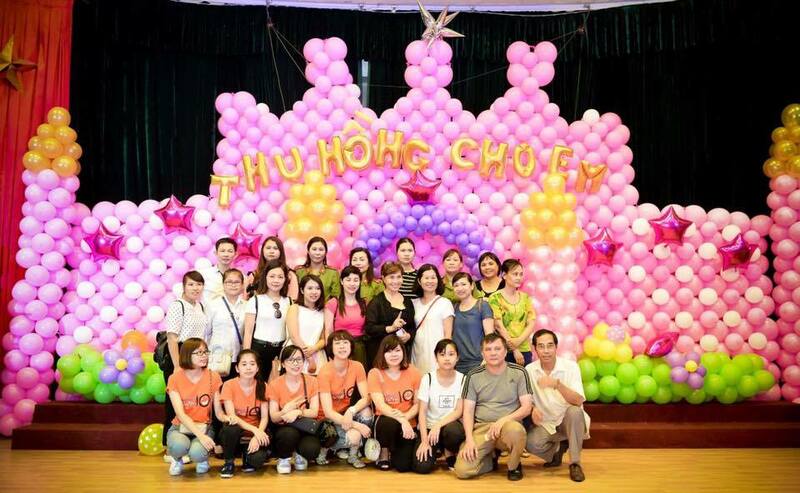 “The programme is not only about selecting and honouring businesses, but also about promoting communication and increasing the company’s values in terms of image, branding and market shares, in the international IT arena,” said VINASA’s Chairman Truong Gia Binh. Launched in June 2017, the yearly programme of company selection included preliminary evaluation rounds for enterprise in IT Outsourcing; IT software, solutions and services; as well as Digital content, applications, solutions for mobile. According to the organisers at VINASA, such recognition for outstanding domestic IT companies is an important step towards strengthening the industry. Domestic businesses in the field may not have strong reputations, but with more support they will hopefully soon catch up with global technology trends, attract investment and grow quickly. 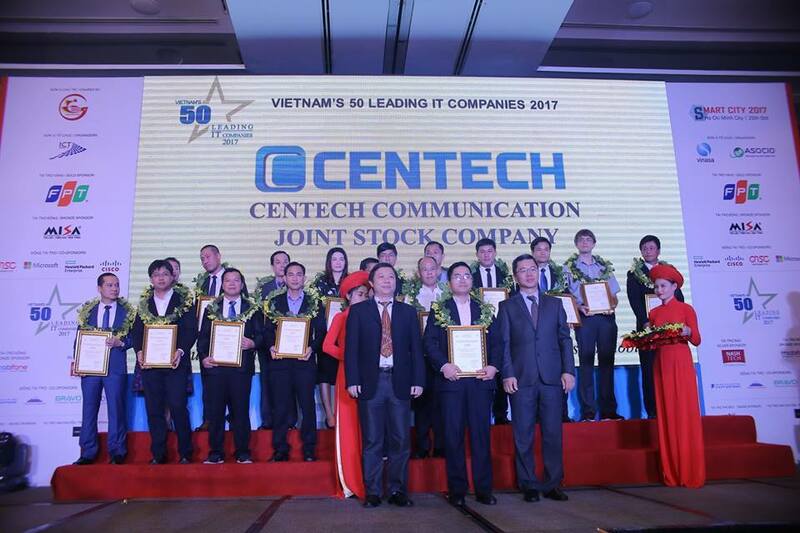 The follow-up award ceremony for these top 50 IT companies will be held on October 25, along with the International Conference on Smart Cities and the 11th Japan ICT Day from October 25 to 26, 2017 in HCM City. 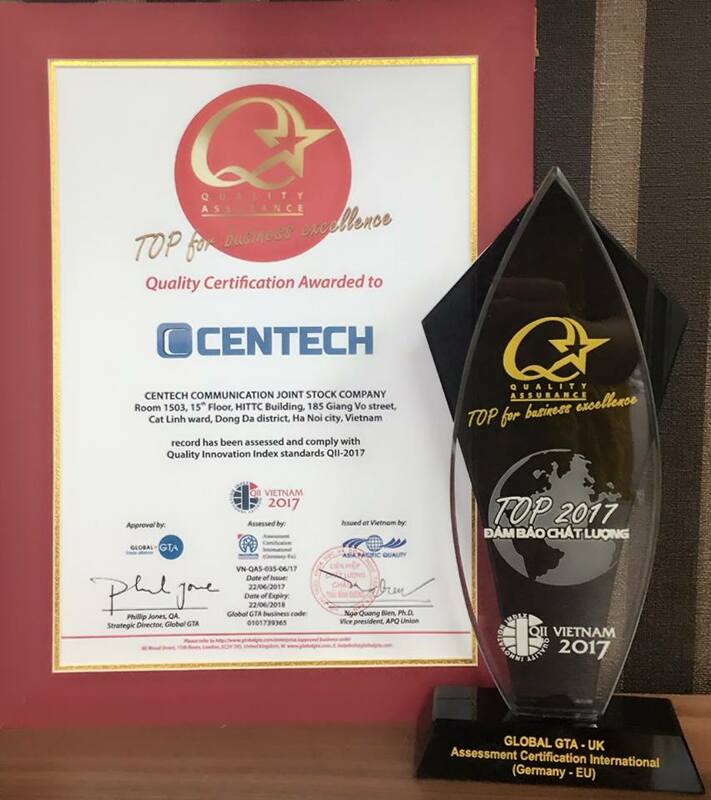 CENTECH is honored to be the representative unit of the independent international certification: "QUALITY ASSURANCE QAS 2017 - ISO / QMS 9001" in the field of: application software. 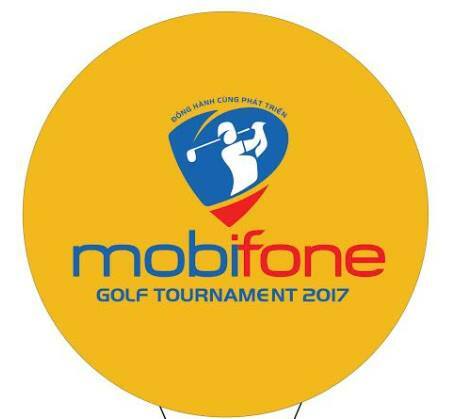 "CENTECH - GOLD SPONSOR FOR MOBIFONE GOFT TOURNAMENT 2017 - DEBATE WITH DEVELOPMENT." The MobiFone Golf Tournament 2017 was held on January 8, 2017 at the Long Bien golf course in Hanoi, marking the 7th consecutive year that MobiFone held a tournament to honor high-end customers, MobiFone has been developing in the last 24 years. Centech participated in The red bull champion dash 2016. 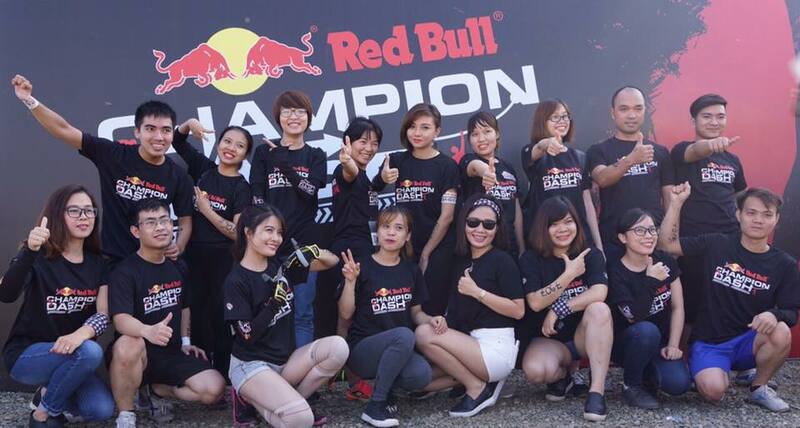 The Red Bull Champion Dash is returning to Ecopark, Hanoi, Vietnam. On September 18, 2016, the Youth Union of Centech and Centech Interactive joined a volunteer at the National Institute of Hematology. Freedoo – online social business model based on community. 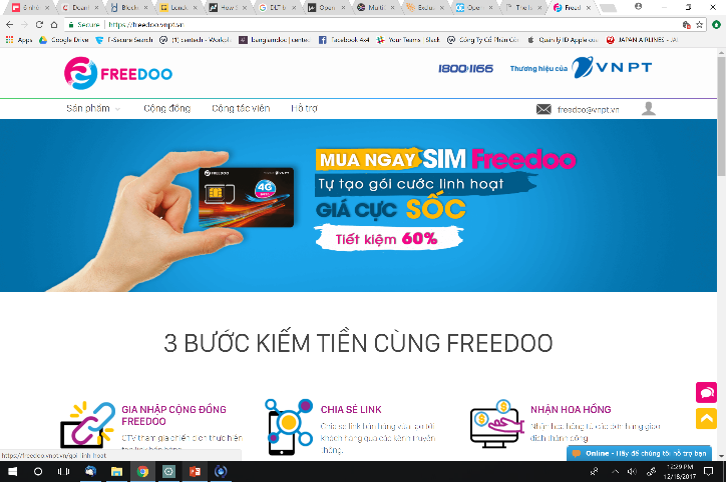 Hanoi, on the date of November 6th , 2017, VNPT officially launched Freedoo business model - a community-based business model applied in the first time of telecommunications sector in Vietnam.